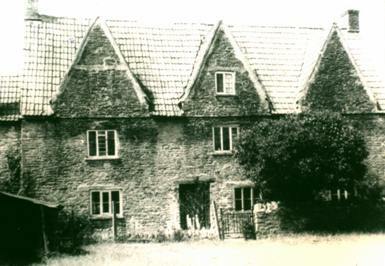 Manor Farm (Itchington Manor), pictured right, was built late in the 17th century in the typical South Gloucestershire style of the time, and seems to have been removed from the Listed Buildings register. Architectural details have been recorded by Mrs. L. Hall, including those of the contemporary outhouses and the fine 18th century stone barn. Sold from the Willoughby de Broke estate in 1828, and by John Salmon in 1843, it was bought, together with Upper Farm, by Rev. 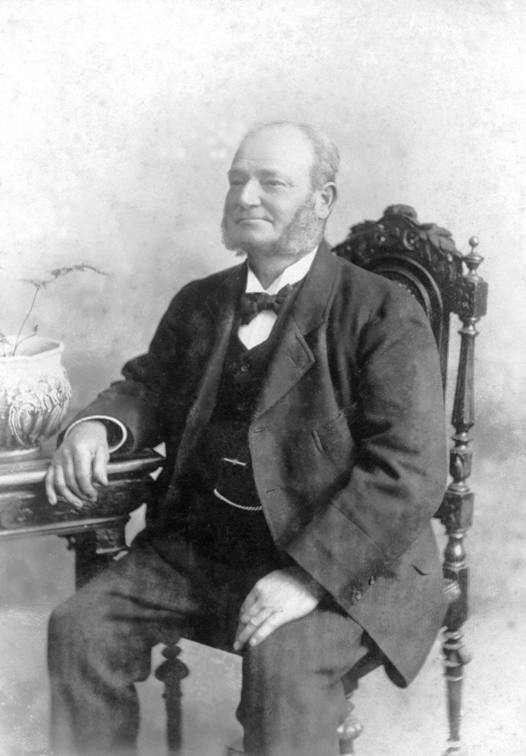 Dr Fox of Frampton Cotterell, who was a trustee of the Harwicke estate. 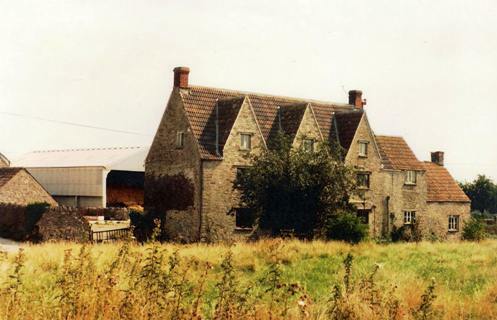 A description of Upper Farm is under 'Woodleaze' as it is known now. 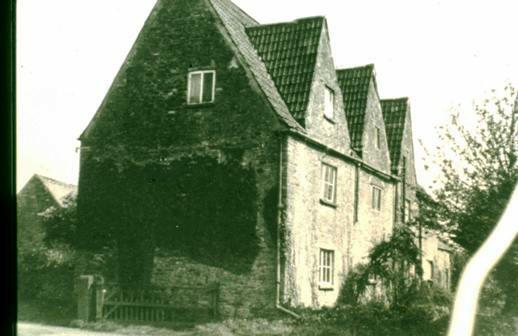 A lengthy tenancy was that of James Matthews in the 1860's and 1870's followed by his sister Diana in the 1890's. They were followed by Arthur Clements at the turn of the century who retired to Webb's Close near-by, and George Clements until after 1st World War. Then came Alan Blanch and Sydney Hardwicke. 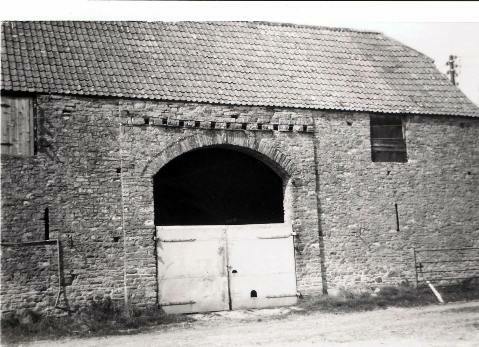 The farm was incorporated into Brook Farm, West Street, Tytherington in 1975. 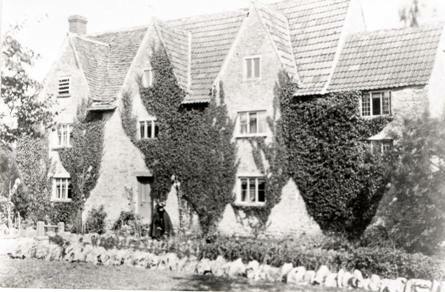 Manor Farm (now Itchington Manor) is pictured (left) with Mrs Clements (nee Lyons) in the foreground.